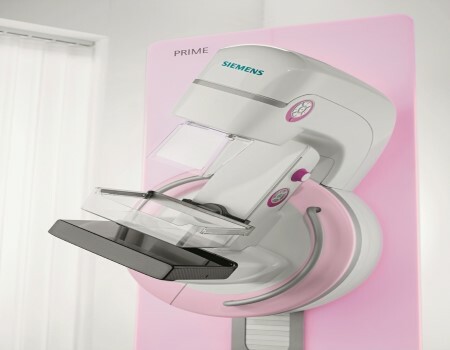 Digital Tomosynthesis is an advanced technique of mammography which gives 3D picture of the breast by using x-rays from different angles. 3D Pictures gives more clear and accurate view of breast tissues, which helps in detecting even smaller cancerous tissues and invasive cancerous tissues thus helping in better diagnosis of disease and better treatment plan and outcomes. It has also been shown to decrease the recall rate - no additional image required which means no need of doing a repetitive mammogram.